Whether you want to relax, unwind and indulge yourself or need help with a physical complaint or illness. 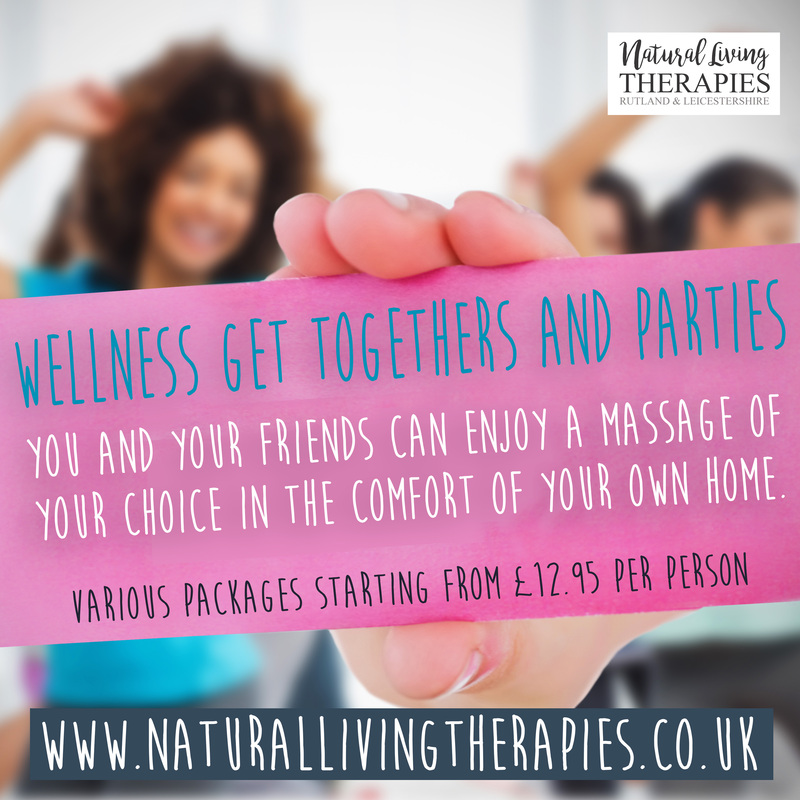 You can enjoy the ultimate deep relaxation at our Oakham Treatment room or in the comfort of your own home or holiday accommodation with Natural Living Therapies ‘Mobile Therapy Service’. The holistic treatments on offer help to boost your body’s natural healing abilities to reduce pain and symptoms of illness, rebalancing and re-energising you both mentally and physically. An hour of reflexology, back/neck/head massage & I feel fantastic. Perfect present at the perfect time. Lovely Ruth knows her stuff, she is knowledgeable & reassuring with firm hands. Will definitely be putting myself first more often now. Thanks Ruth. 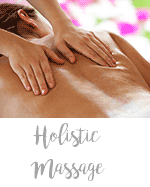 Holistic massage therapy is a combination which suits you, from full body massage to a concentrated back massage. I offer a natural sensitivity to meet the needs of my clients as a whole. 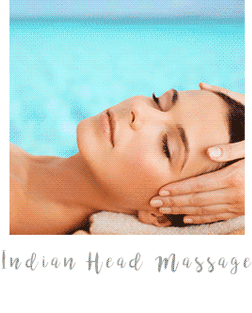 Whether you are experiencing physical discomfort, emotional distress or simply wish to enjoy the deep relaxation that massage can bring, a treatment with a holistic massage can be an incredibly nourishing experience. This wonderful treatment stimulates your parasympathetic nervous system to heal itself. Every part of the foot corresponds to an area of the body, the reflexology massage stimulates the corresponding part of the body so that receiving a reflexology massage is regarded as the equivalent of a full body massage. 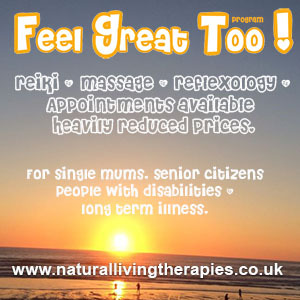 The great thing about Reiki is that you do not have to be ill to experience the benefits. 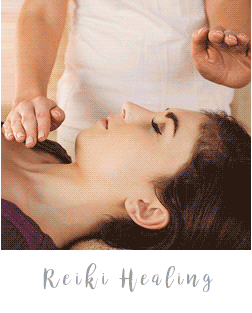 Reiki unlike many modern-day remedies works directly on restoring the balance on all levels and works directly on the problem and condition instead of just masking or relieving symptoms. A pleasant and therapeutic treatment popular with people suffering from hay fever, asthma, painful sinuses or balance problems. Enjoy the pleasantly relaxing treatment as the Hopi candle rhythmically massages the ear warming it gently drawing up the blockages. 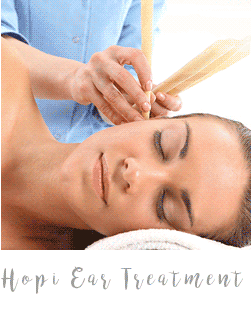 A light head and facial and ear massage follows to assist with any drainage to clear the sinuses and eustachian tubes.